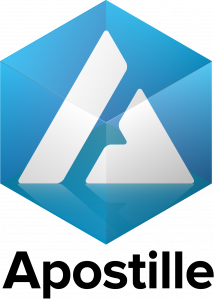 Typically, representatives of traditional financial institutions are taking blokchain technology with bias. 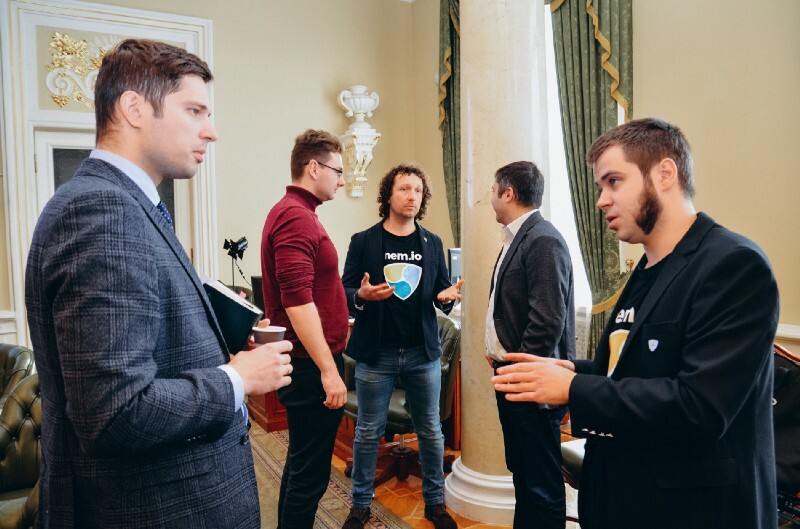 So, it was very pleasant for the NEM Ukraine team, that representatives of the National Bank of Ukraine took an interest to our platform and agreed to become acquainted with NEM blockchain and it’s advantages. “The National Bank can’t stand aside the trends and processes that take place in the world, as they influence and can provide the development points for Ukraine’s financial ecosystem. 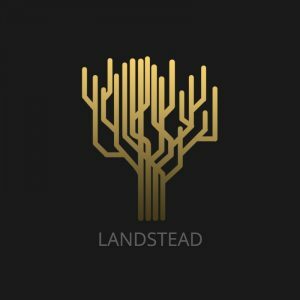 Blockchain technology is one of the most interesting and up-to-date areas for experimentation and innovation in both the private sector and public administration, as it can solve a number of issues with information security and confidence in databases and market participants among themselves and in public processes. 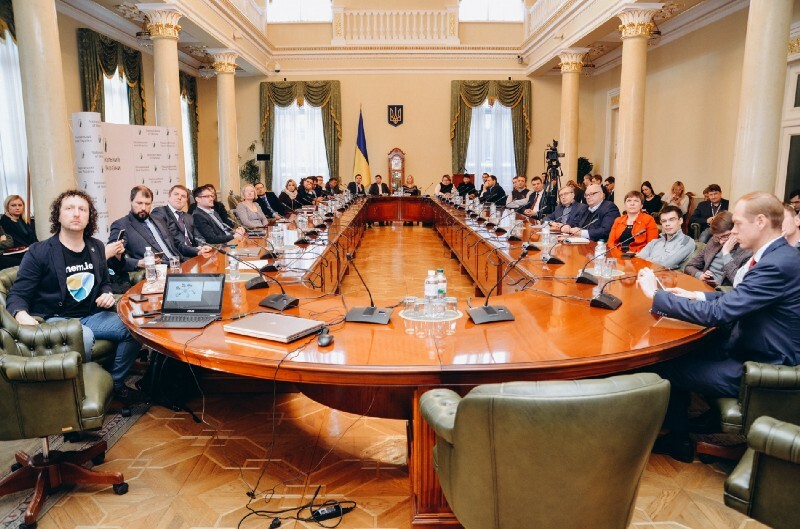 That is why the team of innovative thinkers of the NBU decided to learn more about Blockchain technology, its features and practical cases of using this technology in business and government agencies, inviting representatives of the Ukrainian foundation to the international Blockchain community NEM for the first internal seminar. 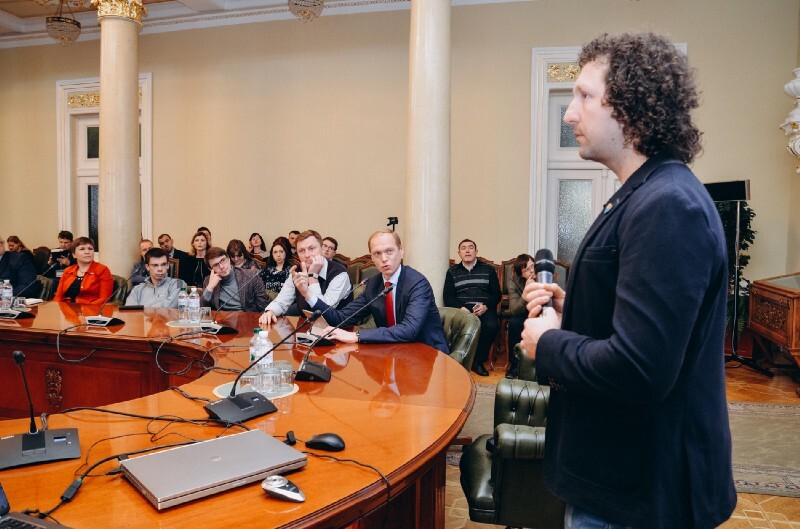 More than 60 participants from different functional units of the NBU visited the blockchain technology seminar. Also, the NBU employees could follow the discussion through an online broadcast. The most interesting part of the seminar — how Blockchain technology can be used in the processes of the NBU or in connection with the participants in the financial market. Many issues remain open, so there is somewhere to go further. We are also planning to meet with Blockchain experts to evaluate or engage in any NBU projects that could potentially be implemented on the new technology.” — said Mr.Vidjakin. The event began with a speech by the Deputy Head of National Bank of Ukraine Sergei Kholod, who noted that National Bank is always open to the integration of technological innovations, as among the main tasks are such as the restructuring of cashless economy, rebooting electronic payment system and exploring new opportunities in the monetary sphere. 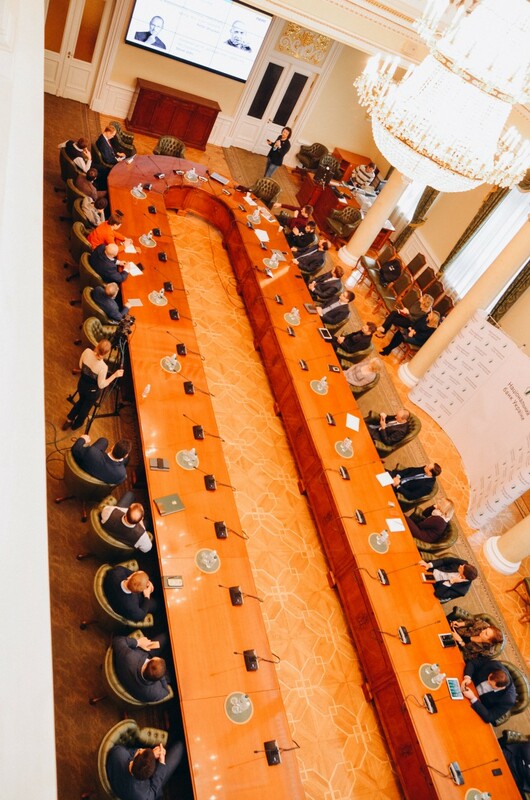 “Of course, at first we did’nt expected a special interest to the blockchain technology from National Bank of Ukraine, but then we saw that this institution has people, who are interested in innovations and who consider blockchain as a promising technology for use in a variety of solutions,” says NEM Ukraine leader Anton Bosenko, — “So, we hope that soon we will see joint experiments with the NBU, based on the NEM blockchain”. Speeches of NEM team leaked into a lively discussion, during which further steps and new seminars were discussed and planned. Also we were impressed by small souvenirs, illustrating the stages of development of the monetary system of independent Ukraine. The National Bank of Ukraine, the central bank of Ukraine, the special central authority of state administration, legal status, tasks, functions, powers and principles of organization of which are defined by the Constitution of Ukraine, the Law of Ukraine “On the National Bank of Ukraine” and other laws of Ukraine. According to the Constitution of Ukraine, the main function of the National Bank is to ensure the stability of the monetary unit of Ukraine. In performing its main function, the National Bank should proceed from the priority of achieving and maintaining price stability in the state. 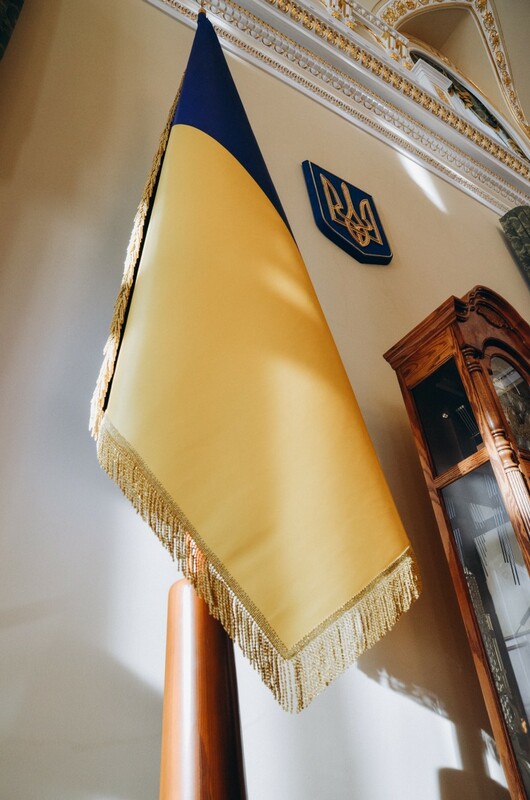 The National Bank also promotes sustainable economic growth and supports the economic policy of the Cabinet of Ministers of Ukraine provided that this does not prevent the achievement of price stability and stability of the banking system. 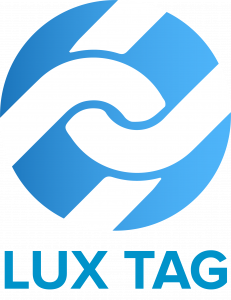 NEM.io Foundation is an organization registered in Singapore and engaged in developments in the field of blockade technology around the world. The main goals of the organization are the implementation of solutions based on the technology of blocks, training and promoting its use by institutions and organizations around the world. The Ukrainian division of NEM Ukraine is part of a global team.